The History Of Kanji Where did kanji come from, anyway? 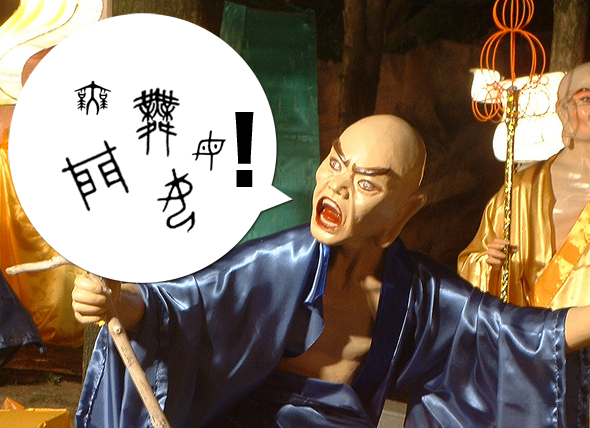 To start Shark… er… Kanji Week off, I thought it would be important to tell you a bit about kanji history (i.e. where kanji originally came from). Kanji's history is a bit muddled and goes back a long ways, but that hasn't stopped anyone from coming up with some pretty solid theories on how it all went down in Chinatown. Now, this is just a theory (though people seem to like it), but way back in the day in China (we're talking 2000BC-ish, that's around 4000 years ago) people needed to ask questions to the heavens. How did they ask questions? Not by shouting at the sky. Instead, they'd take turtle shells or animal bones and burn them. Now, when a turtle shell or animal bone gets burned, cracks form. From there, they'd analyze these cracks and write them down (i.e. copy them down), pulling meaning from them by comparing the cracks to real life things (i.e. if the cracks looked like something, they'd attribute some meaning to it). By killing lots of turtles, you could figure out if it was going to rain, if there'd be a disaster, or whatever you want (heck, you're pulling meaning from burnt turtle shells here). I'm pretty sure they misread the "Dance" symbol for "B51 Bomber dropping fish for great China glory." The above turtle-shell burnings were the base and foundation of the Chinese writing system, but it wasn't until the Zhou Dynasty (after the previous turtle-shell burning Shang Dynasty) that things started getting interesting. The Shang Dynasty disappeared, and the Zhou Dynasty found all these turtle shells and were like "dang, this could be a kind of writing system." From there, they started documenting events, cool people, and the like using these turtle-shell characters. However, scribes of this dynasty never really took the time to study the originals, so they started making things up. If they didn't know a character, they'd come up with an approximation, which of course lead to a lot of kanji being born (as well as a lot of inconsistency in the writing). There were multiple kingdoms and multiple ways to write, and I imagine reading was a big confusing since nobody followed the originals 100%. 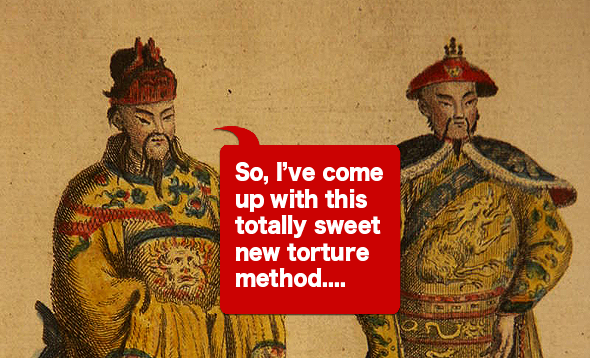 Confucius even complained about this apparently, which isn't that surprising, because Confucius was a big whiner. 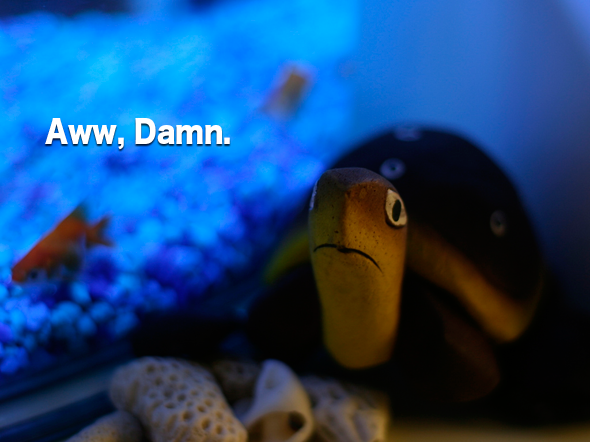 Somebody call the Whaambulance… Whaaa, whaaa. It wasn't until the Qin Dynasty (that's like 221 BC) that China was united under one kingdom, and the writing system was united as well. LiSu (the Prime Minister) writes an index of all the required characters scholars should learn, which contains 3,300 different kanji. That means everyone finally did kanji the same way, and Kanji finally got useful (and ready to make its way to Japan). Just a quick aside: sadly, this 3,300 kanji list doesn't last. Smart people learn 10,000+ kanji in China, and up to 8,000 kanji in Japan (where kanji is, thankfully, not used in absolutely everything). Luckily, you can get by really comfortably with around 2,000. 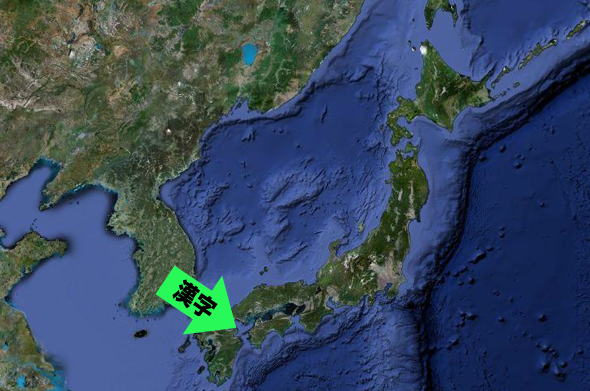 Of course, if you've been reading up until now, you can probably guess that kanji came from China to Japan, probably via the Korean Peninsula (it's super close to Japan). At this point in history, Japan didn't have its own writing system (which means they probably talked a lot, blah blah blah blah), and although nobody is quite sure when Japan started using the Chinese script, it was probably Chinese immigrants who first started using it and then it caught on from there. Sometime around 500 AD we know that groups called Fuhito were formed to read Classical Chinese, which probably means it started getting wider acceptance around that time. Of course, the Chinese and Japanese languages were (and are) quite different, which means adoption of kanji couldn't have been easy. Lots of modifications and changes to the pronunciation and way of writing had to happen in order to fit Kanji to the Japanese language, which is why you see On'Yomi, Kun'Yomi, and funny phonetic alphabets like hiragana appearing soon after. Update: Thanks to @lianaleslie on Twitter, here's another "explanation" on the origin of kanji. Not only does this dude have four eyes, but he has EIGHT pupils as well. How cool is that?